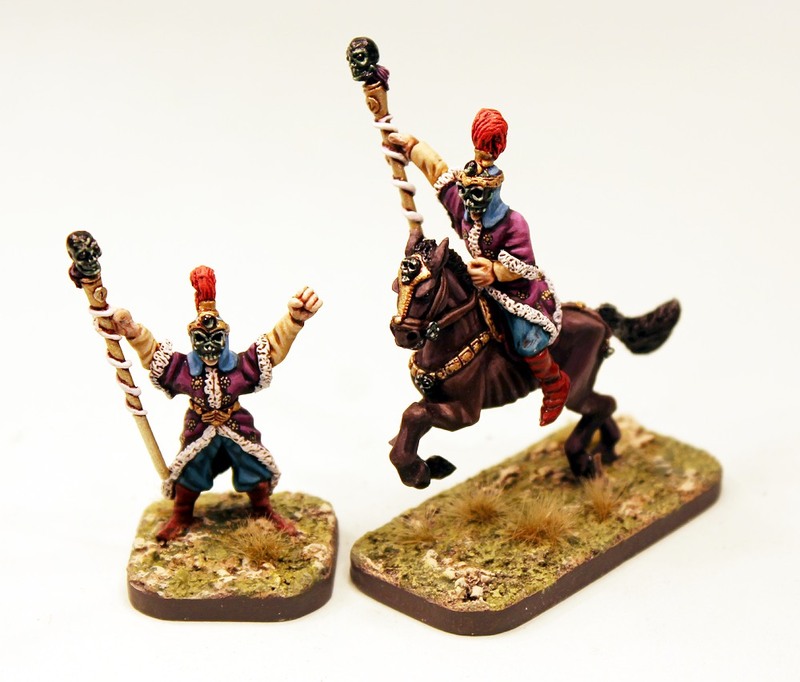 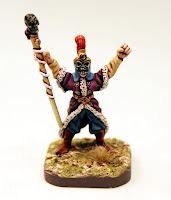 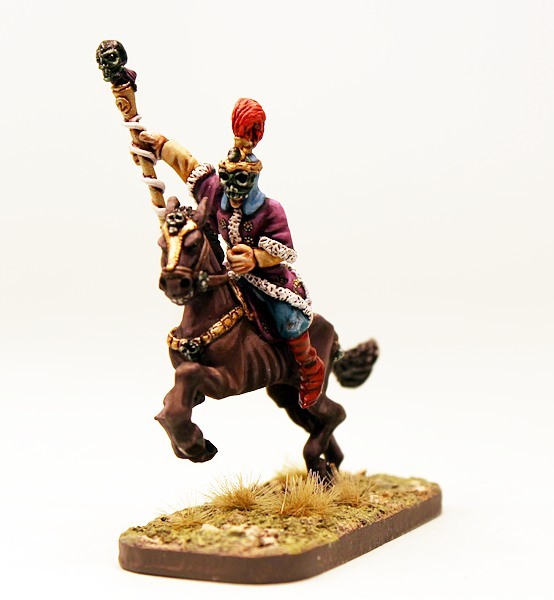 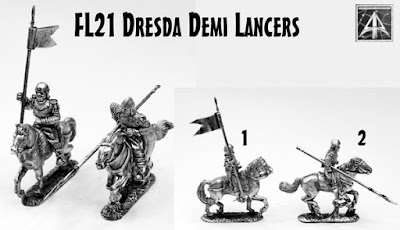 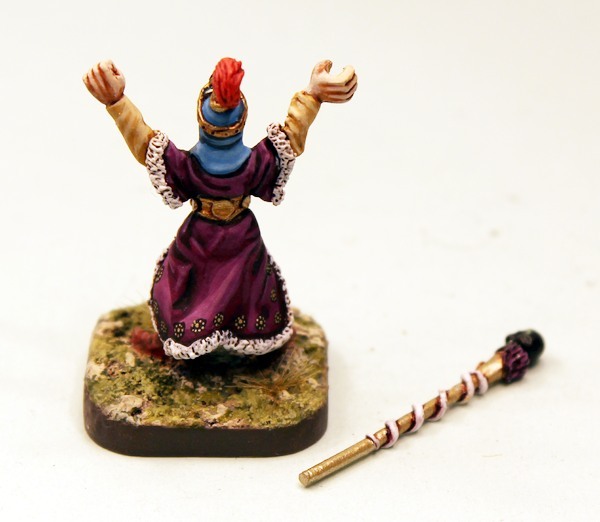 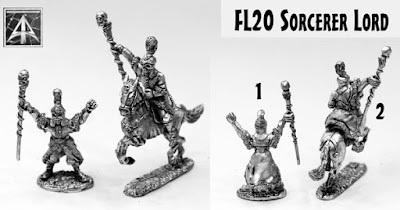 Alternative Armies: Fantasy 28mm Sorcerer Lord and Cavalry packs released! Fantasy 28mm Sorcerer Lord and Cavalry packs released! 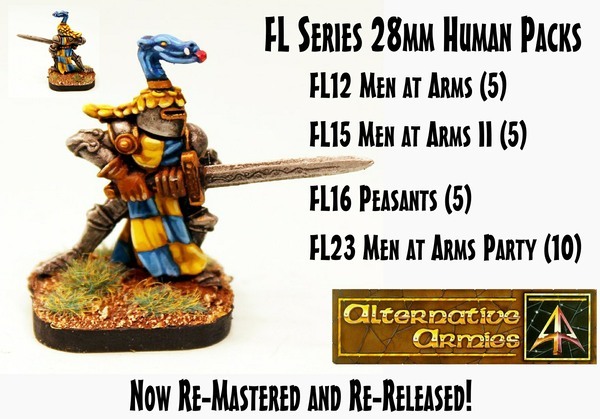 The last of the Fell Lord (FL series) are now re-released! 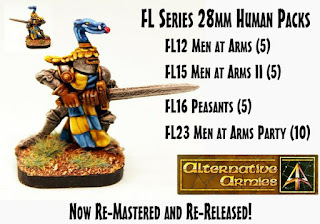 Following up on the end of last month when we put out the Men at Arms and Peasants we have the final codes now on the website meaning all twenty three packs are on the website. 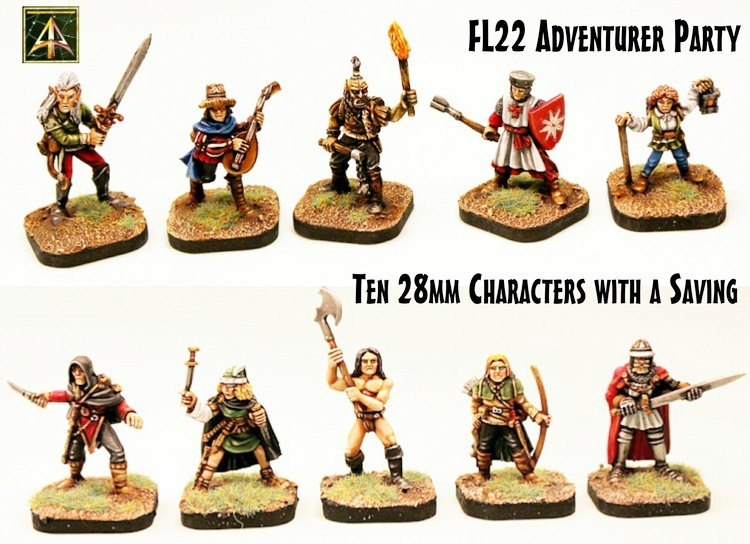 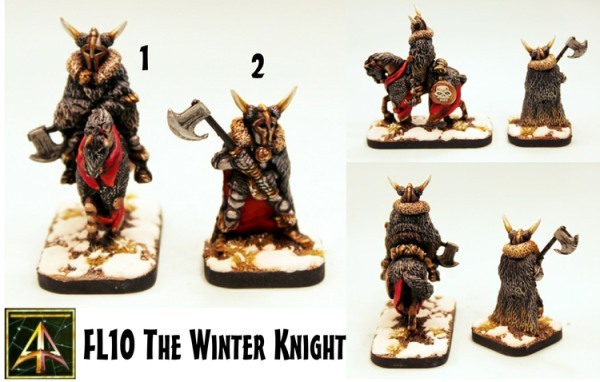 These classic miniatures are being used in tabletop wargames and roleplay plus dungeon crawl all over the world. 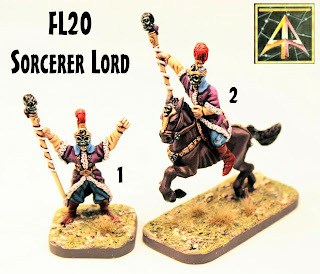 A special thanks to the talented Jimboba he of Warchest Blog fame for painting up FL20 which you can see here. Check out his blog for more of his work. With the FL series complete these are all of our High Fantasy releases for the month. 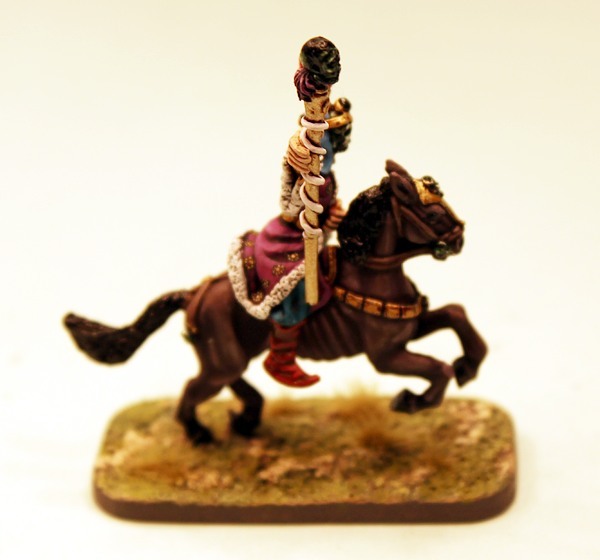 We will return in May with the start of the new series. 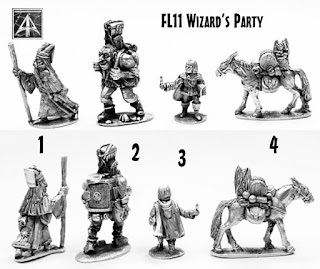 You can see all of the Fell Lords on the Knights and Footsoldiers plus the Adventurers and Wizards pages. 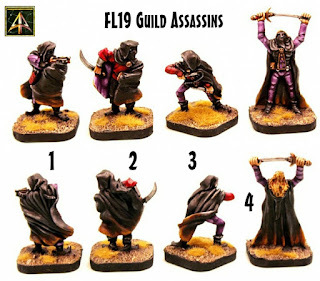 Click through or read on for more! FL18-01: Thane Rider with Shield, arm raised; with Horse. FL18-02: Armoured Rider holding Banner with Horse. 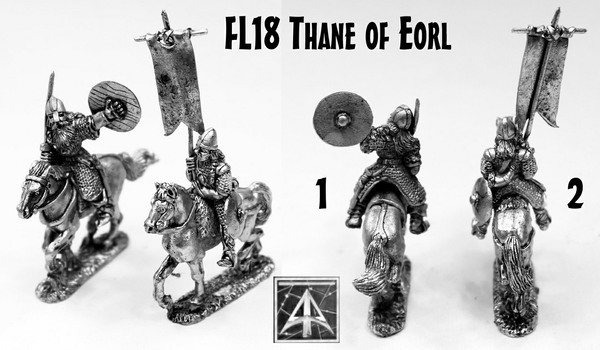 FL21-01: Man At Arms, separate Lance, arm vertical; with Horse. 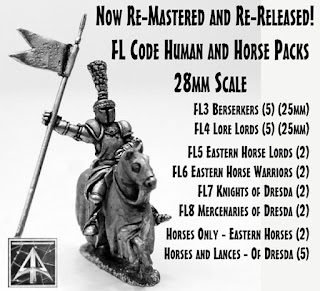 FL21-02: Man at Arms, separate Lance, arm level; with Horse. We hope you have enjoyed watching us getting the Fell Lords back to the world and we thank you for your support and kind words in the process. These are all our high fantasy releases for April and we will have a Salute Season promotion later this month. 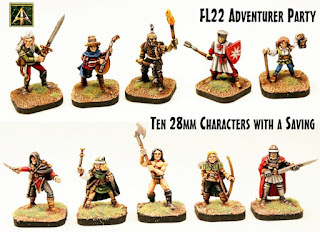 Next month we will begin on the next series of high fantasy but more of that when it is time.